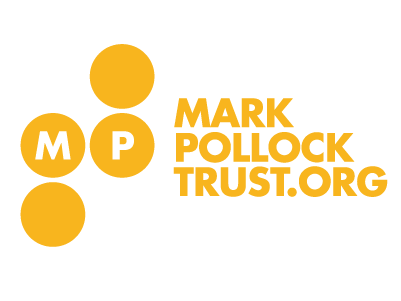 Join us in Melbourne to Run in the Dark on the 14th November 2018 and support our ongoing research to find a cure for paralysis in our lifetime. This year’s event will be championed again by Niall Galvin. For any queries relating to this event please feel free to contact Sarah Corrigan via email (sarahkatecorrigan@yahoo.com). The reception team will meet you at P.J. O’Brien’s Irish Pub in Southbank half an hour before the start of the run to complete your registration and hand out the flashing arm cuffs. Please feel free to leave your bags and clothing with the team in the bar. The start and finish line will be located at Southbank Promenade. 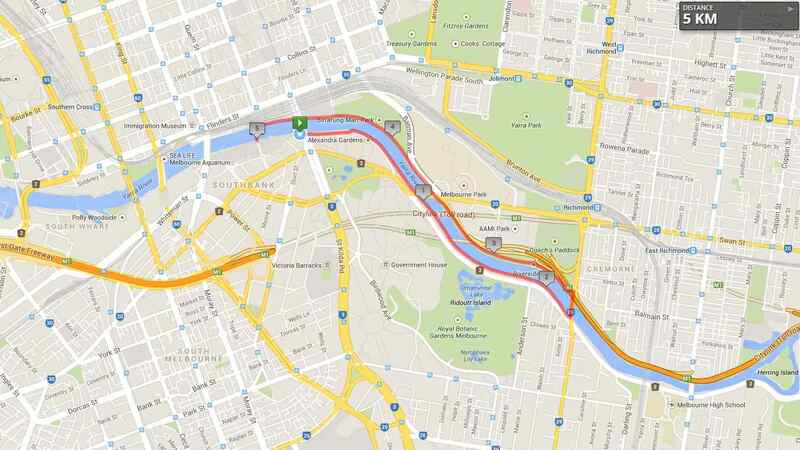 The run will continue along the banks of the Yarra River to Punt Bridge and then back along the far bank to Southbank Footbridge. The 5km run will finish at the Southbank Promenade. While the stoic 10km runners will loop around once more. After the run participants are invited back to P.J’s for a nightcap.